Officer follows a ruthless encounter officer Narayan Pasari, whose actions are question by those around him. Court orders a special investigation on him and this marks the entry of IPS officer Shivaji Rao, played by Nagarjuna, who is assigned to investigate into the encounters of Pasari. If you’re an RGV fan like me, it’d be painful to see his form deteriorate with each film. Every filmmaker goes through a bad phase but eventually find their way out of it, but there seems to be no coming back for Ram Gopal Varma from his current form which has only made us question his ability to make films anymore. Despite showing promise in films such as Vangaveeti, Veerappan and Sarkar 3, it’s disappointing to see Varma not rise above mediocrity, which he wants us to celebrate. Officer follows a ruthless encounter officer Narayan Pasari, whose actions are question by those around him. 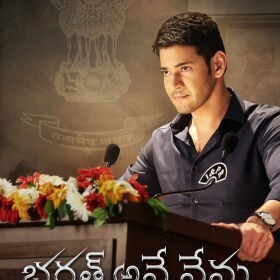 Court orders a special investigation on him and this marks the entry of IPS officer Shivaji Rao, played by Nagarjuna, who is assigned to investigate into the encounters of Pasari. Turns out, Pasari has been deceiving the system for a long time. On one hand, he’s responsible for wiping out the mafia in Mumbai; he’s also responsible for several contract killings under the guise of encounters. Shivaji and Pasari lock horns and what follows forms the crux of the story. What really makes Officer disappointing is the fact that it marks the reunion of Varma and Nagarjuna after two decades. It pains to know that the duo – known for delivering the path-breaking Shiva – join hands to produce something that’s hardly worth a praise. There are moments that give us hope in Officer, but sadly, on the whole it’s just not worth a discussion. Varma hardly puts in effort to make a very predictable story of crime, double-crossing and deception watchable. It’s alright to make a brutal action film but it needs to be backed with good writing, which sadly, we don’t find in Officer. 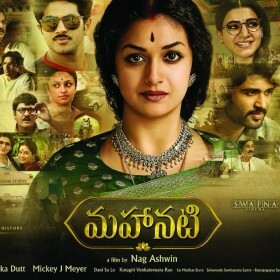 The sound design, which was promoted as one of the highlights of the film, does earn a few brownie points but what value does it add to a story that has no soul. The action sequences are worth the buck, but again, it doesn’t elevate an otherwise bland, boring film. 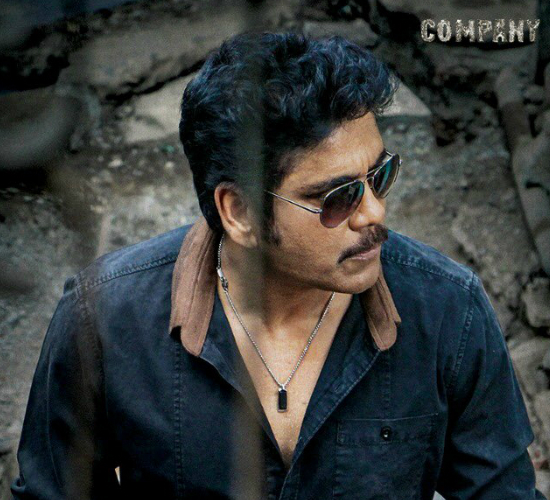 Nagarjuna fits the role effortlessly and he brings a never before tapped rage into his performance. He’s an officer and also a father and a perfect balance is struck in his performance. He’s aggressive and ruthless, but at the same is a doting father. Myra Sareen has nothing much to offer. She’s solely added to bring the glam factor. Officer, like most RGV’s recent films, shines in parts but others makes for an excruciating watch.